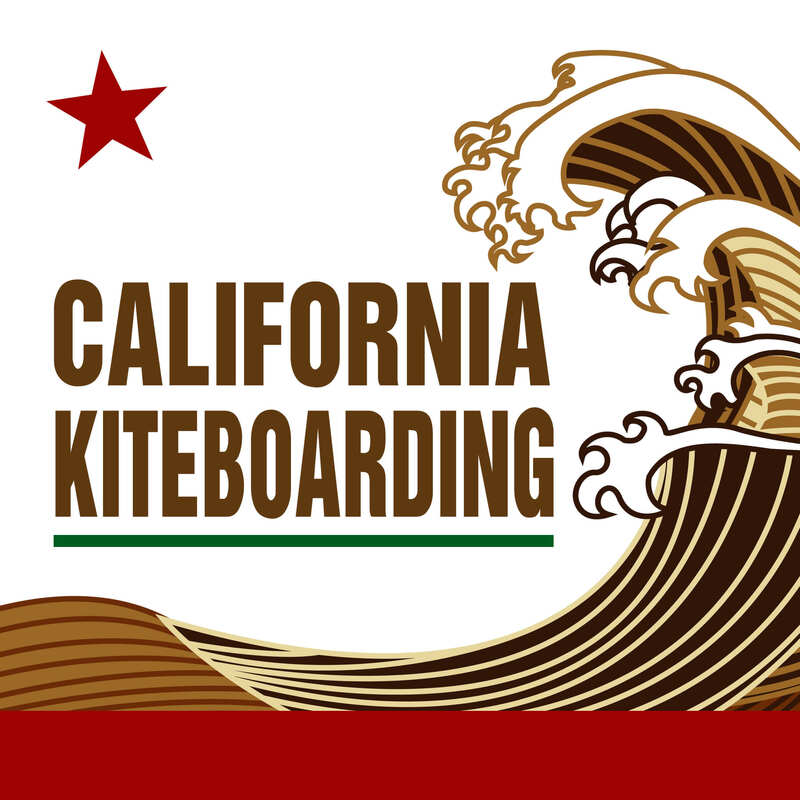 Continue your foiling adventure with the wind at your back and the spray of the ocean in your face. 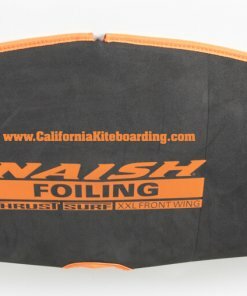 The Naish XXL Downwind foil wing bring you up on foil with minimal effort. 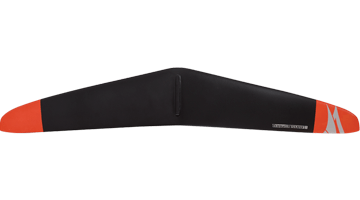 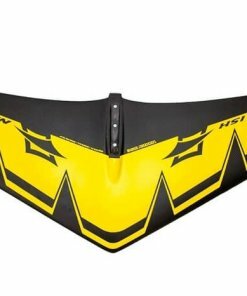 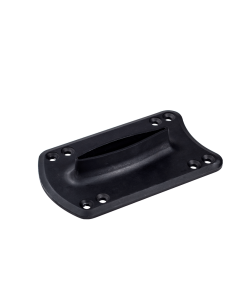 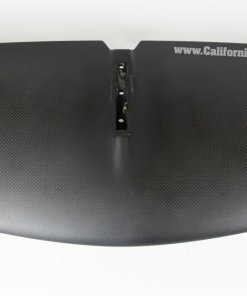 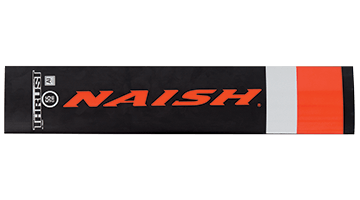 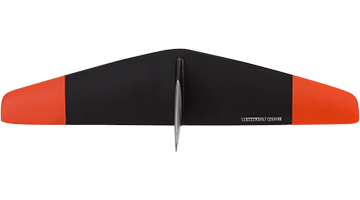 If you are looking for a bigger wing for super small days, for downwind ocean surfing, or if you are a big guy in need of more lift; look no further than the 2019 Naish XXL Thrust Downwind Foil Wing.